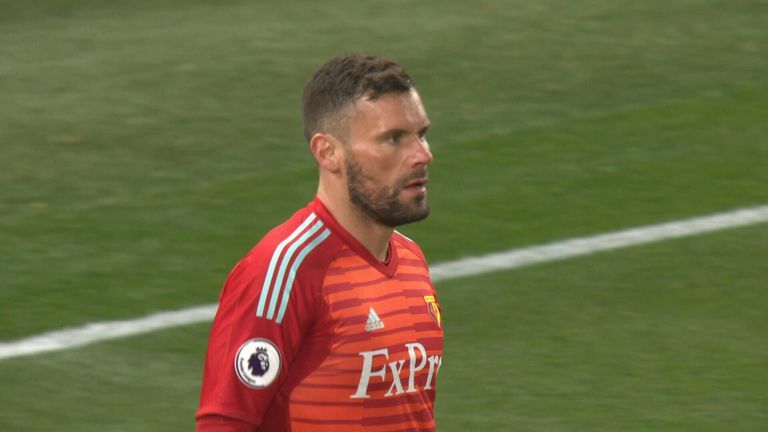 There was a rare blunder from Watford goalkeeper Ben Foster which allowed Pierre-Emerick Aubameyang to score Arsenal’s winner. Ten minutes into the game, Foster received a back pass from Daryl Janmaat with Aubameyang close by and tried to take the ball away from the striker to kick it up upfield. However, as Foster went to clear the ball the Arsenal man stuck his leg out and the ball ricocheted off him into the net.